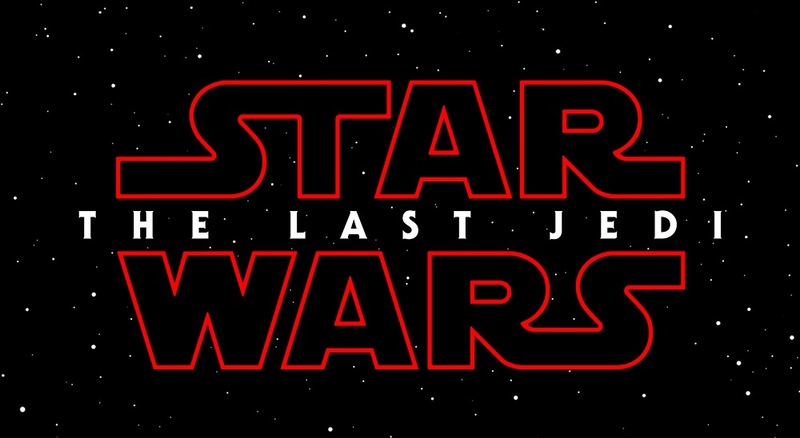 The next chapter in the Star Wars saga is upon us, and we finally have our very first look at Star Wars: The Last Jedi. First revealed at the Last Jedi panel at Celebration Orlando, the new trailer marks our first look at the continuation of Rey's journey set immediately after the events of 2015's The Force Awakens. There’s a lot going on here, even in the short snippets of footage we get to glimpse. We see the continuation of Rey’s training with Luke, glimpses of strange new worlds (and even stranger speeders glimpsing along them), some major trouble for the Resistance—oh no, Poe’s black X-Wing!—and what appears to be a huge space battle between the Resistance and The First Order. 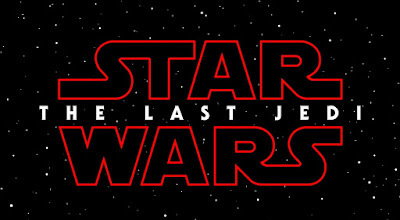 Star Wars: The Last Jedi will hit theaters December 15, 2017.